Curse of the Werewolf poster. 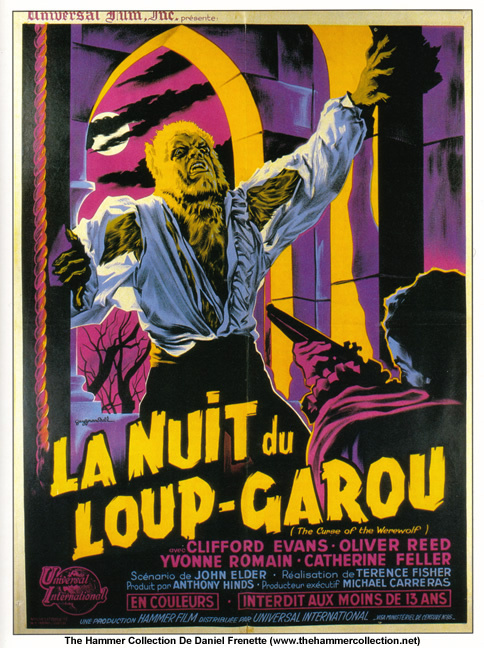 poster for Hammer's 'Curse of the Werewolf' from Daniel Frenette's collection. Wallpaper and background images in the Serigala Jadian club tagged: curse of the werewolf werewolves hammer films horror movie daniel frenette poster. This Serigala Jadian photo contains anime, komik, manga, kartun, and buku komik.